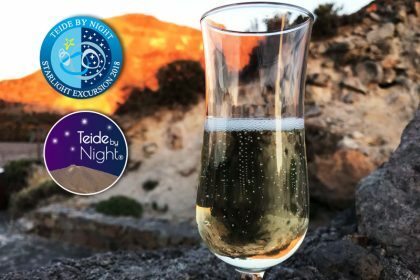 Since last April, Teide By Night has become the First and Only Certified Excursion in the world by the Starlight Foundation. 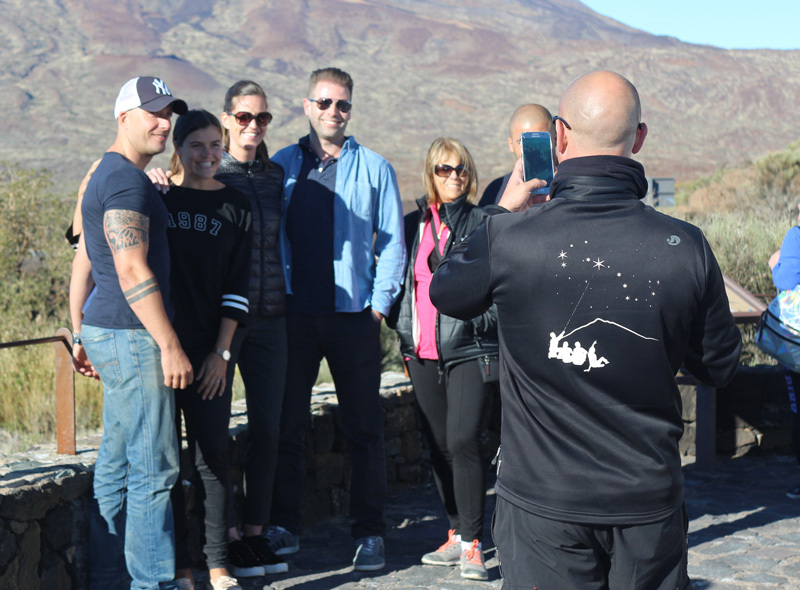 This worldwide recognition strenghthen the commitment of all the members of the Teide By Night team to transmit knowledge and respect for the night sky and the elements that surround it. What is the Starlight Foundation? 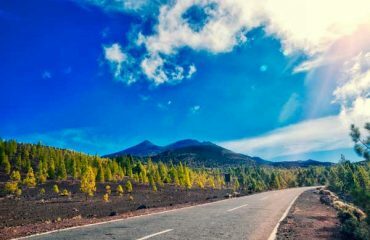 The Starlight Foundation is created by the Astrophysics Institute of the Canary Islands in order to care for and promote responsible knowledge about the sky and the stars. In other words, it’s a way of getting astronomers and their curiosities as infinite as the universe itself closer to all those interested. Starlight reservations. They are protected natural spaces where a commitment is established for the defense of the quality of the night sky and access to the light of the stars. Starlight tourist destinations. They are visitable places, which enjoy excellent qualities for the contemplation of the starry skies and which, being protected from light pollution, are especially apt to develop tourist activities in them. Rural houses and hotels. 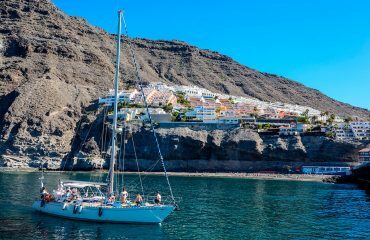 Establishments that, in addition to offering an accredited accommodation quality, become propagators of the values contained in the Declaration of La Palma, in Defense of the Nocturnal Cliff and the Right to the Light of the Stars. They provide facilities for astronomical observation for guests. Starlight and stellar parks. The star parks are places located in areas that protect the night sky and that allow them to develop observational, didactic, cultural or recreational activities related to astronomical events (eclipses, kites, star showers, …). On the other hand, the stellar are permanent infrastructures that are installed in places with a clean and dark sky, and that allow to develop divulgation and educational activities related to the contemplation and astronomical observation. Starlight camps. They are accredited facilities that organize activities aimed at promoting knowledge of the starry sky as part of nature and to experience a sustainable tourism, respectful with the environment and protectionist with the night sky. Starlight restaurants. Establishments that offer a demonstrable quality, and that are also involved as active agents in the propagation of the values contained in the “Declaration on the Defense of the Night Sky and the Right to the Light of the Stars”. Starlight spots. Designed for institutions, organizations and individuals who wish to qualify and certify the quality of their sky in a certain area over which they have competences, but without immediate intention to develop an astronomical, tourist or other activity in it. 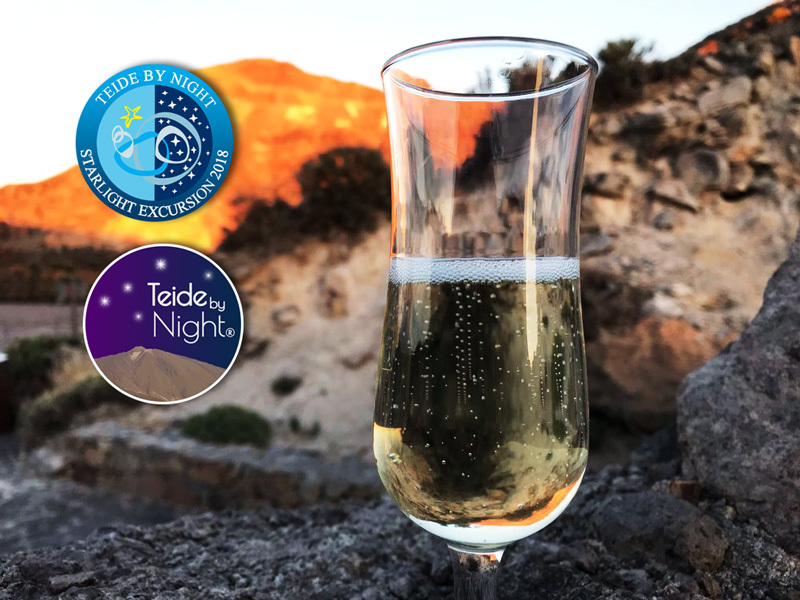 The Teide By Night experience has three modalities of these recognitions since it includes dinner at the Starlight restaurant ‘El Papillon’ in Santiago del Teide, accredited Starlight guides, and now also the Starlight Excursion recognition. 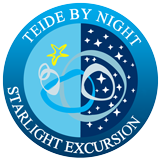 Among the activities to be carried out in Tenerife, the Teide By Night Excursion is consolidated as a reference in the dissemination of knowledge related to the stars, protection and conservation of the environment for observing the night sky. 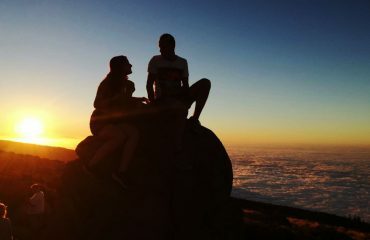 Don’t miss one of the most beautiful experiences in Tenerife that you’ll never forget! Make your booking now.